NEWS AND RECENT EVENTS – HAVE YOU SEEN US IN ACTION? the Greater Hartford Interfaith Action Alliance! Imagine what life in our Greater Hartford region could be like if our religious institutions actually possessed the moral force to make it a more just and equitable place? 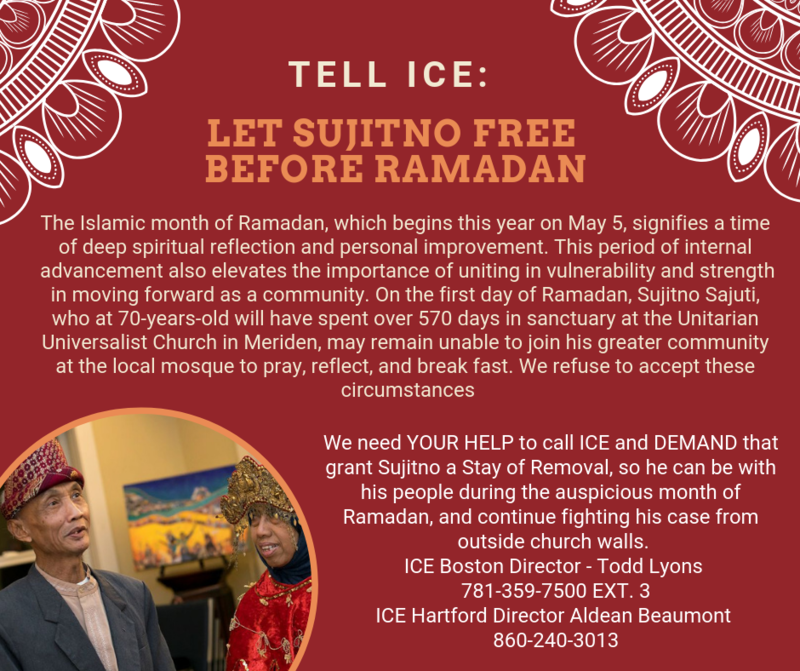 The Christian Activities Council in North Hartford embarked upon this imaginative task in September 2016 when it convened the inaugural Greater Hartford Sponsoring Committee meeting. Less than three years later, nearly 300 diverse people of faith attended the Greater Hartford Sponsoring Committee’s Winter Organizing Assembly. 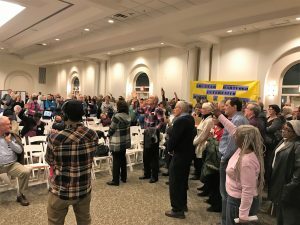 At 7:00pm on Tuesday, March 12, 2019, Jews, Muslims, Unitarian Universalisst, Friends, and a vastly ecumenical group of Christians all filed into Congregation Beth Israel on Farmington Avenue in West Hartford for the Winter Organizing Assembly. In attendance were clergy, lay leaders, trained core team leaders, and those who were simply curious. 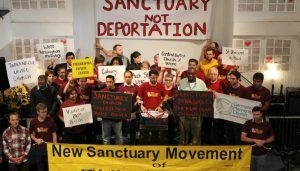 At the Unitarian Universalist Society: East’s (UUS:E) 2018 annual meeting on May 20th, the congregation declared itself to be a Sanctuary Congregation and stated its willingness to offer physical sanctuary to immigrant(s) seeking to pursue their legal options in response to a deportation order. 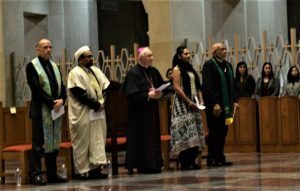 The text to UUS:E’s Sanctuary Congregation Resolution is here. Of course, all lives matter – our first principle (the inherent worth and dignity of every person) is clear about that. And we are upset by any oppression we hear about – oppression due to class, gender, disability, age, and any of the many other oppressions our current society is capable of. In our country right now there is much evidence that, although we truly do believe that all lives matter, much of the behavior of those in power implies that, consciously or unconsciously, there is an underlying belief that black lives matter a good deal less than white lives. We’ve been hearing recently about the black neighborhoods in Flint, Michigan being given lead-contaminated water with no one so far being held accountable, as well as about the barrage of statistics showing major racial discrepancies in health, jobs and income, housing, school achievement, and imprisonment. Currently, we are concerned about the high-profile police killings of young black men with almost none of the police being held accountable. The goal of Black Lives Matter is to raise awareness of these discrepancies and injustices in order to bring an end to them. This will involve reaching a tipping point where more and more people are demanding change. This is the method used to bring about previous successes in other areas. While we continue to care about all lives, right now our attention is focused on the injustices visited on Black Lives. The Black Lives Matter movement is asking that we purposefully move toward the specific goal of ending injustice toward Black Lives. All Lives Matter. This is true, but not all lives under assault the way black people lives are under assault the way black lives are. Not all lives are facing the devastating oppression that black people are facing every day. Black Lives Matter is not saying that black lives are somehow more important than other lives, but it certainly is saying that black lives need to be treated a whole lot more fairly than is happening in our country right now. When someone is drowning, we don’t begrudge the attention given—we recognize that, right now, that needs to be our focus—however much we dearly love the people standing safely on the shore. that we must actively support, participate in, and take risks with our partners in the Black Lives Matter movement, always keep in mind Martin Luther King’s first principle that nonviolence is a way of life for courageous people. The assertion that black lives simply have value has been perceived by many in the mainstream and many “allies” as attacking and devaluing the life of other human beings. If we actually believed that all lives matter, the act of asserting that oppressed persons have value could be celebrated as an act of devotion, patriotism, love… a prayer, a BLESSING, a SONG! Now we propose to witness in a new way. We propose to place a Black Lives Matter banner on UUS:E grounds, outside of the church on the road, by our mailbox. 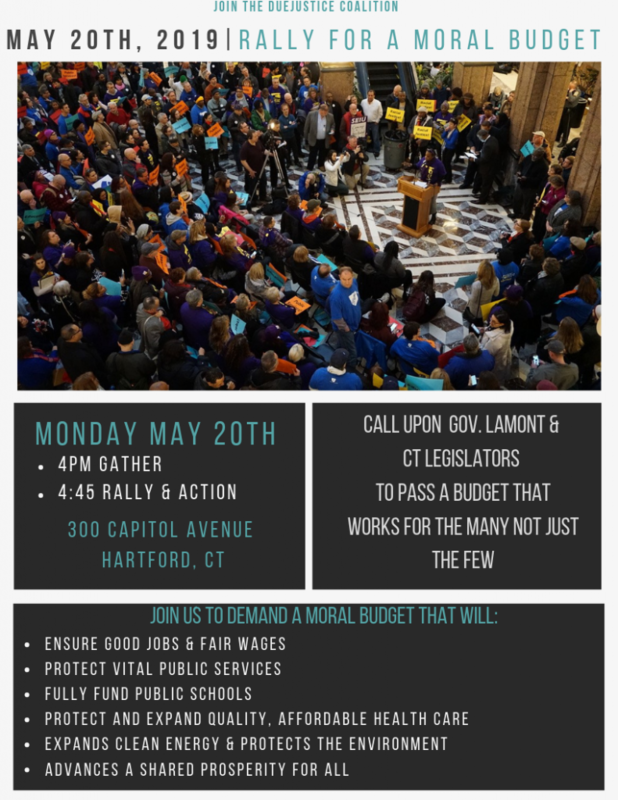 One of our primary Social Justice Committee goals is to achieve a better balance between our advocacy and service work within the Greater Hartford community and our connective work within our own Unitarian Universalist Society: East community. We are accordingly working harder to listen and to respond to stories of our own members and friends. As a starting point, representative members of our Rainbow Alliance and Social Justice committees have been meeting together to determine how Unitarian Universalist Society: East can be an “additionally welcoming” place for gay, lesbian, bisexual and transgender (GLBT) members and friends. Rainbow Alliance and Social Justice will accordingly cosponsor an appropriate range of educational, legislative advocacy and relationship oriented activities. Some suggestions have been forums,movie nights and direct discussion opportunities (e.g., getting together in members’ homes). During our last meeting, we also discussed”radical communication” as a possible metaphor (e.g., more openly sharing our individual journeys and our resulting hopes and dreams). 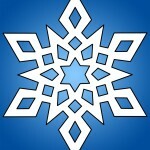 The Social Justice Committee (SJC) fosters and focuses the passion for social justice among the members and friends of Unitarian Universalist Society: East by undertaking certain activities itself, and by providing an umbrella forum for the initiation, coordination and lifting up of social justice activities in other groups at Unitarian Universalist Society: East. In doing so, we cover the full spectrum of social justice work, including service (S), education (E), witness (W), advocacy (A), community organizing (CO) and transformation (T).